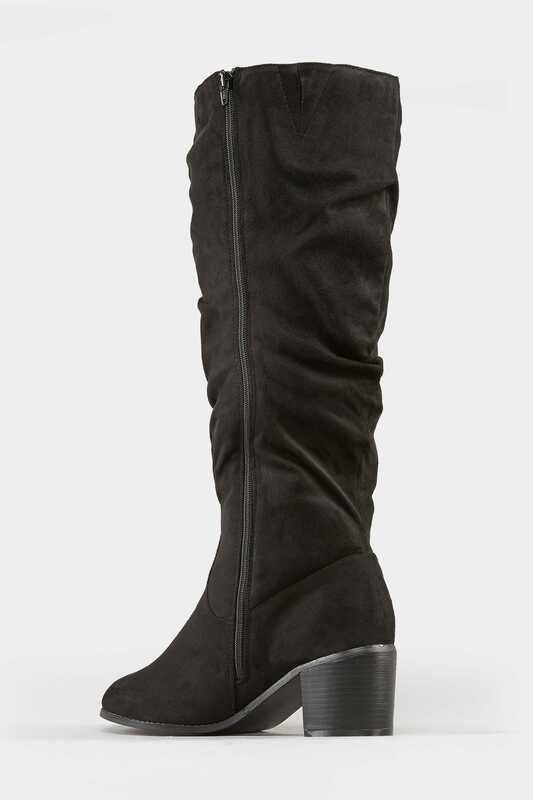 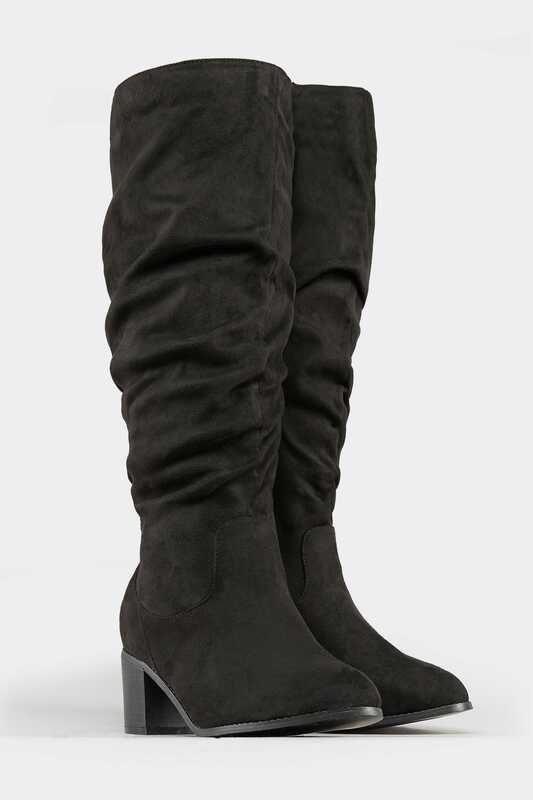 Boot leg height (approx): 42cm/16.5"
Step into the new season with these knee high boots. 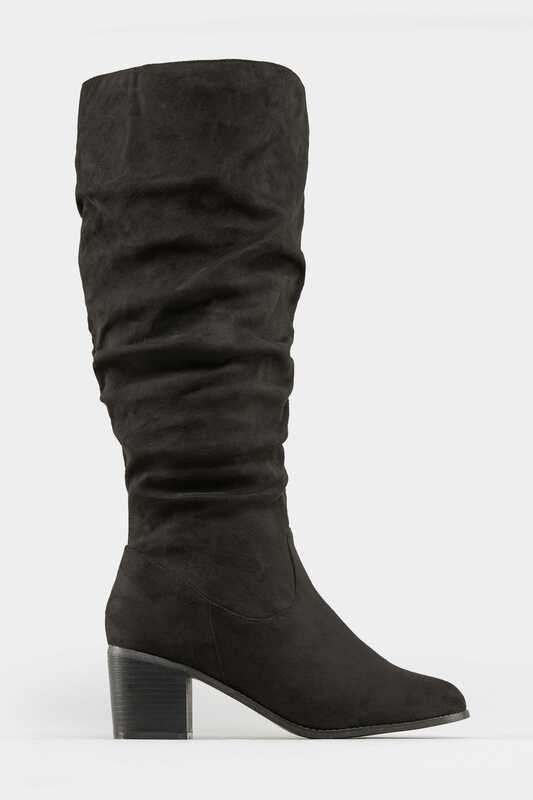 Designed to fit an XL calf, they feature stretch panels for the perfect fit. 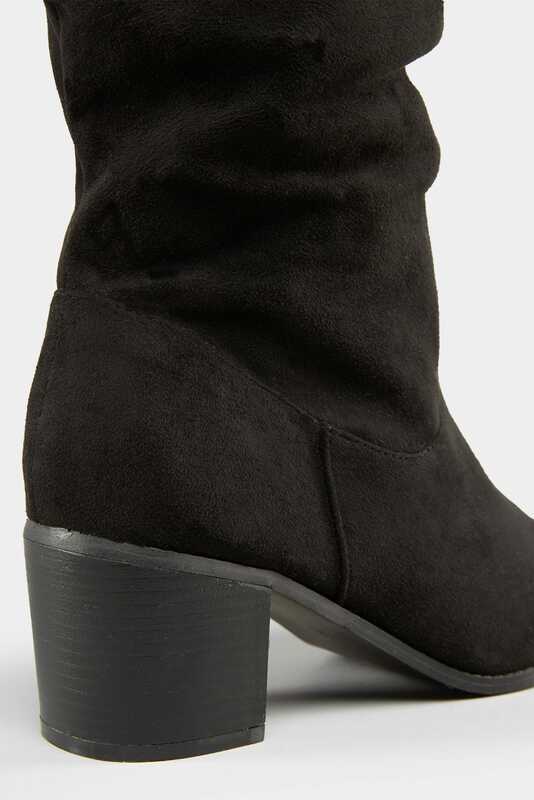 In a faux suede fabric, we love the block heel for an on-trend finish.